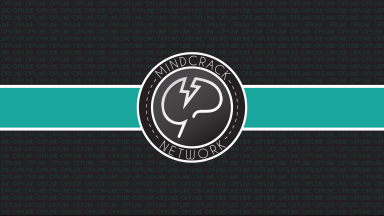 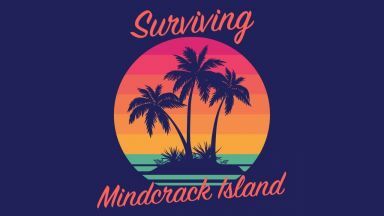 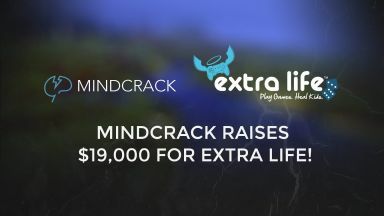 The amazing community has helped us raise $47k in 24 hours during the 2019 Spring Mindcrack Marathon! 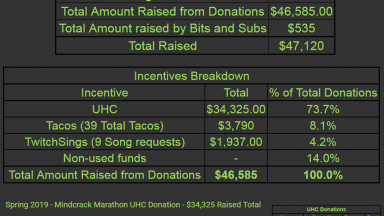 Thank everyone for all the support as always #ForTheKids. 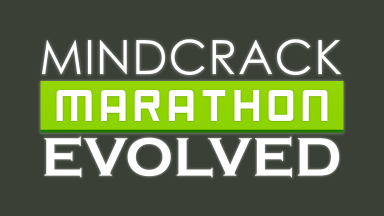 Get ready for the big 48 hour marathon this Fall!